Leeds, UK, 5th March 2019 – At BigChange we stand strong in promoting safe driving and greater accountability for business & community leaders to improve road safety. We feel the that setting a good example for our customers, employees and the community starts at the top. 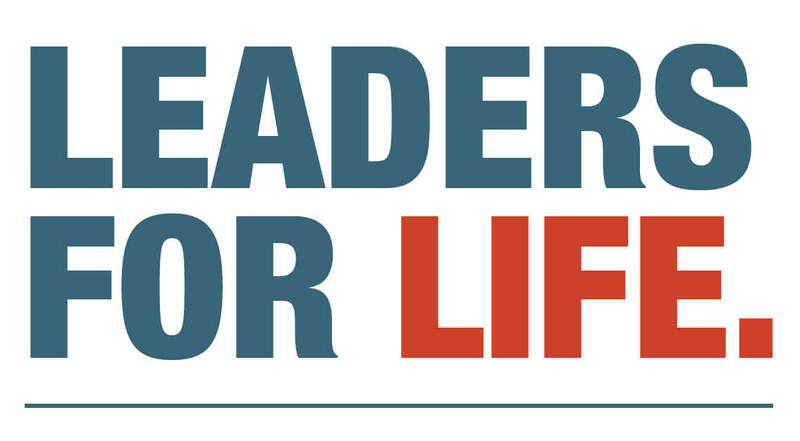 That’s why we’ve partnered with, Brake the Road Safety Charity and Transaid – Road Safety in Africa, as part of our corporate and social responsibility campaign “Leaders for Life”. This month’s winner of most improved driver goes to Alan Letford, Head of Customer Care, Bobst UK and Ireland. We recently got the chance to sit down with Alan to talk about the impact the Leaders for Life program has made on his driving habits. 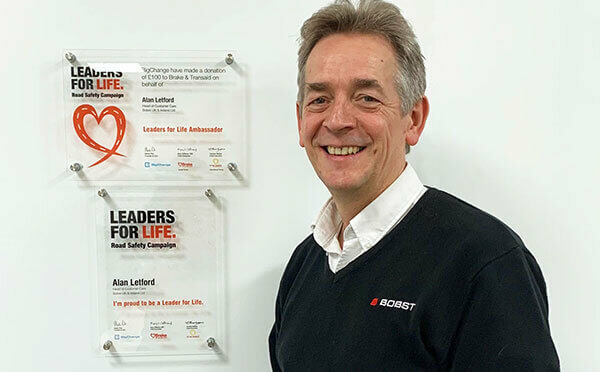 We couldn’t be prouder of Alan’s commitment to safe driving and Bobst UK’s desire to partner with BigChange on improving road safety and driver behaviour. BigChange: Briefly explain your background and industry experience. Alan Letford: I have worked in the packaging industry for almost 43 years, beginning my career at Metal Box, Liverpool, in 1976. Whilst there, I completed a recognised apprenticeship in engineering. As Metal Box was a large packaging company, with sites all around the UK and Europe, I worked in both the tin and paper printing divisions and gained significant experience. BigChange: How long have you worked with BigChange? Alan Letford: I first met with Martin when he was leading his first telematics company, specialising in vehicle tracking. I’ve known him for approximately 10 years. With BigChange, we began a programme to move employees from paper to electronic worksheets. We are currently the only BOBST site to have an app to record worksheet information, driver behaviour, expenses and CRM all on one mobile device. BigChange: How has BigChange impacted your business? Alan Letford: As one of the first customers to work with Big Change in the early days, BOBST has helped to develop the app, and Big Change helped us to introduce real-time data capture. The ability to capture reporting of all hours, expenses, measurable improvements and safety records of machinery in real time has increased the efficiency of several processes within the company. Alan Letford: As part of my responsibilities as the Head of Customer Care at Bobst UK & Ireland, I also oversee health and safety and I see myself as an important role model to others, especially fleet drivers. As such, I take this responsibility very seriously. 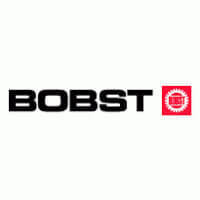 With more than 31 years’ experience working at BOBST, I have driven thousands of miles on the roads and have unfortunately witnessed road traffic incidents almost daily. I believe the importance of any road safety campaign cannot be underestimated. If driver behaviour is measurable then we all have a collective responsibility to send the message that we are serious about this subject. Alan Letford: If any company or business is taking health and safety seriously, then safe driving awareness must be put at the heart of the business strategy. Initiatives like this help raise awareness plus money for two recognised road safety charities, Brake and Transaid. Other leaders should participate to create a ‘movement for good’ to increase awareness of the importance of road safety.